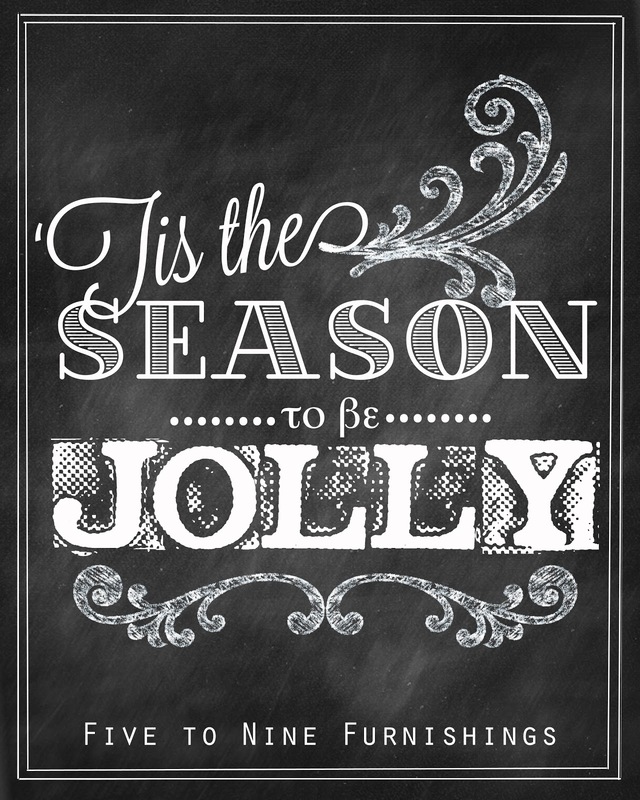 For sale is a charming 8" x 10" digital print that reads, "'Tis the season to be jolly." 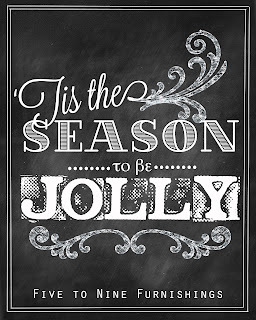 This print can be displayed in any 8" x 10" frame and can be used to supplement Christmas decor. This high-resolution piece of artwork is offered digitally as a JPEG; no physical copy will be sent. Customers may purchase via PayPal after which the file will be emailed within 24 hours. Each digital file is $2. Email fivetoninefurnishings@yahoo.com for additional information. P.S. : Need a cute frame to display your subway art? Check out Orange Blossom Shop.